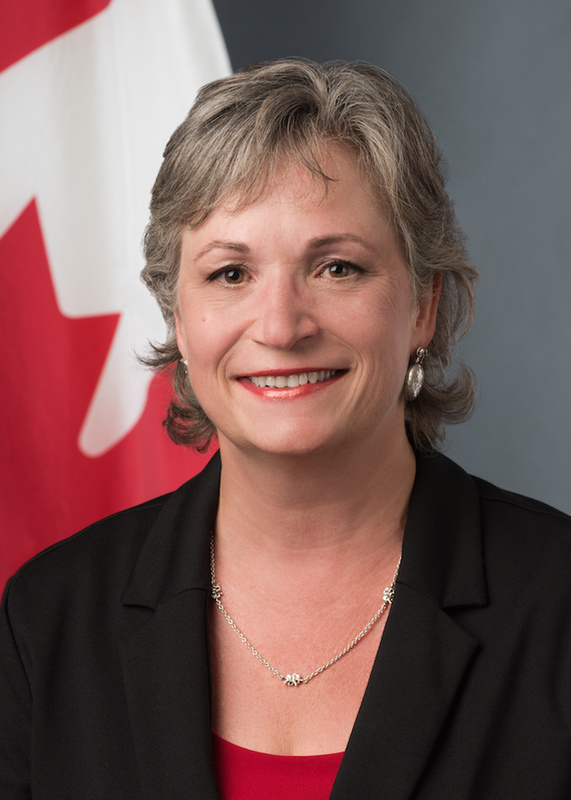 Lisa Stadelbauer is the High Commissioner-designate of Canada to Kenya, Rwanda, Uganda; the Ambassador-designate to Somalia, Burundi; and Permanent Representative to the United Nations, Nairobi. She is a career diplomat with over 25 years in the Canadian Foreign Service. Canada made the blue economy a cornerstone of its G7 presidency this year, shepherding the Charlevoix Blueprint for Healthy Oceans, Seas, and Resilient Coastal Communities and the Oceans Plastics Charter. We invited countries from outside the G7 – including Kenya – for a dedicated conversation on oceans. Additionally, last week Canada held its first leader to leader engagement with the Pacific Islands Forum where Prime Minister Trudeau demonstrated Canada’s continued commitment to supporting those countries faced with the existential and immediate threat of climate change. We see the Sustainable Blue Economy Conference as a natural extension of our work, and when approached to co-host the conference with Kenya, we had no hesitation in accepting. When we say “blue economy” we are not only talking about fish. We are also talking about the shipping industry, which is essential to trade; tourism and recreation, which is so important to the Kenyan economy; and energy. The International Energy Agency says ocean renewable energy can potentially supply more than four times current global energy demand. 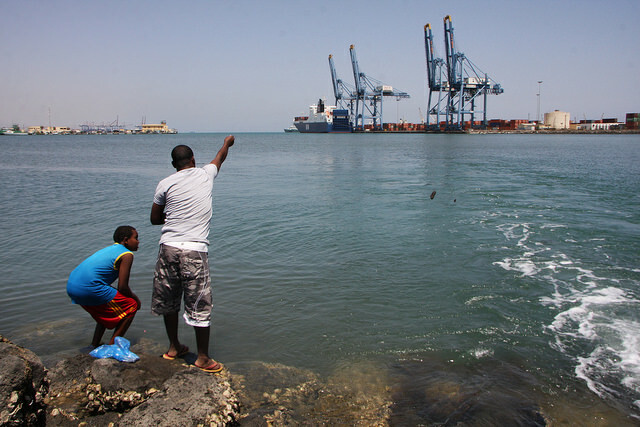 Canada is a leader in harnessing tidal power, and Africa could look to do the same, complementing other exciting work in renewable energy on the continent, such as wind, solar and geo-thermal. The Sustainable Blue Economy Conference is special in that it is the first conference to bring scientists, innovators, businesses, academics and civil society together with heads of state, ministers and policymakers in one forum around these issues. It is a chance for people from all over the world to exchange ideas, experiences and the latest scientific advances and innovative solutions to allow us to conserve and sustain the waters that underpin the blue economy as we look at the same time to use them help spread wealth and prosperity.